Last Minute Gift Idea - KC's own MILTON. Sunglasses! MILTON. 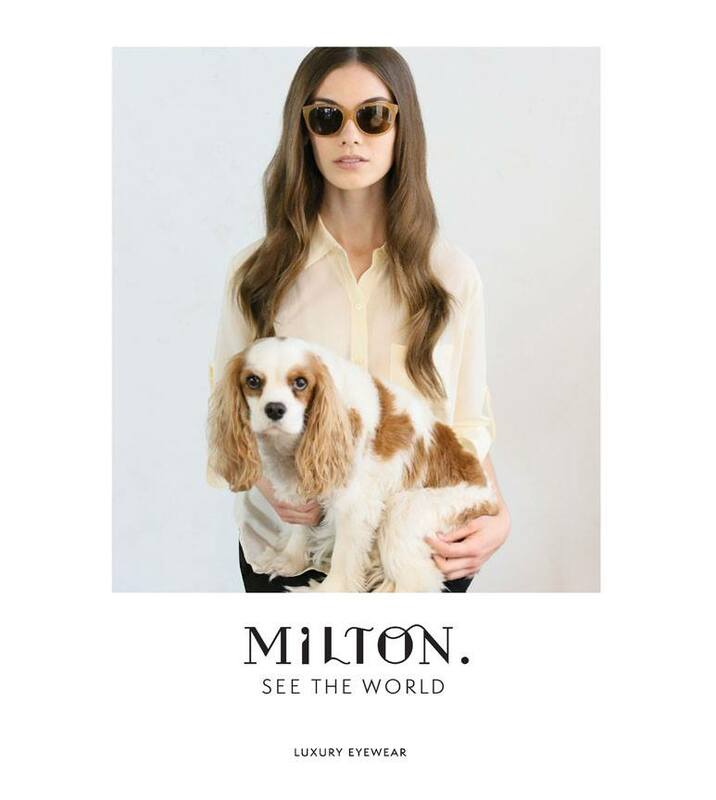 frames are Dr. Milton Grin's very own line of eye wear. Working with local artist Dani Maslan, the MILTON. line was developed right here in Kansas City. Available, exclusively at Grin Eye Care, it's not too late to pick up a pair before Christmas. Grin Eye Care is open tonight until 7 PM in Olathe and 5 PM in Leawood. Tomorrow we are open until 5 PM in both locations. We are closed Christmas Eve and Christmas. Happy Holidays to all!